Join our Psychology community to collaborate with leading experts and practitioners in mental health, the play therapies, counselling, and psychotherapy. The Association for Group and Individual Psychotherapy was founded in 1974 as a Professional Association of Psychoanalytic Psychotherapists. Its training section, apptraining, successfully relaunched its training in 2015. AGIP offers a UKCP training, CPD events, film events and lectures. 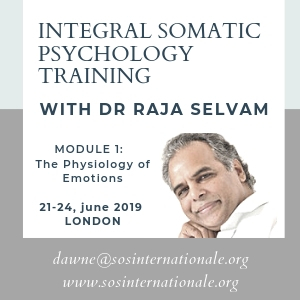 EFT International School is the leading provider of Emotionally Focused Therapy (EFT) training in the UK, in conjunction with ICEEFT (International Center for Excellence in Emotionally Focused Therapy) and independently. Re-Vision aims to change people’s quality of life – to catalyse psychological, social and spiritual transformation. We accomplish this through combining clinical excellence and soulful care in our counselling and psychotherapy training, public courses and affordable counselling. We aim to provide greater accessibility to counselling and psychotherapy by embracing difference both within the Re-Vision community and in our relations with the public.